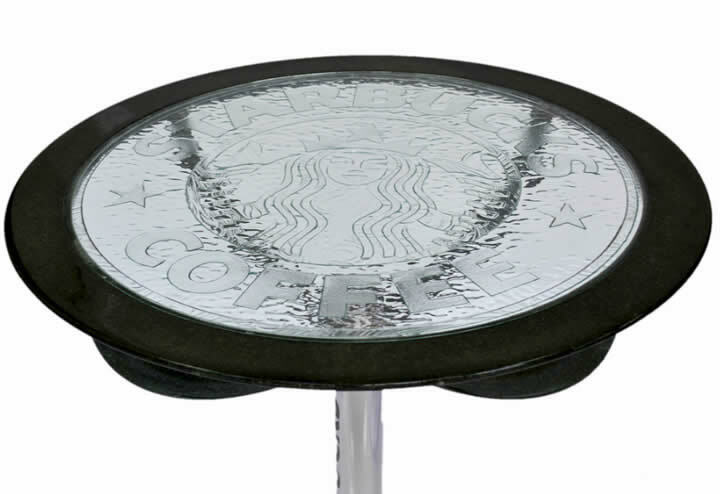 Unique ‘under your nose branding’ designer branded tables. Living outside to be first to catch the eye of the consumer. 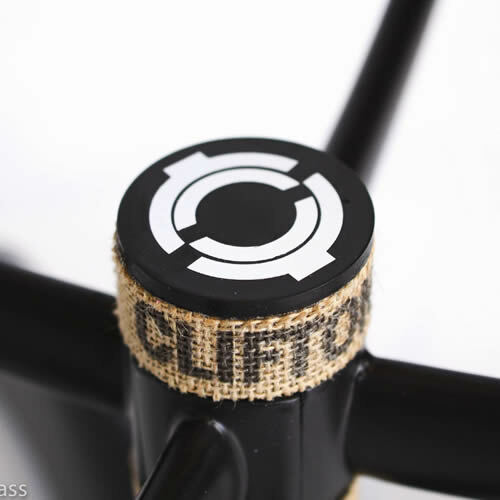 Above is an example for Clifton Coffee ( View >> ) . 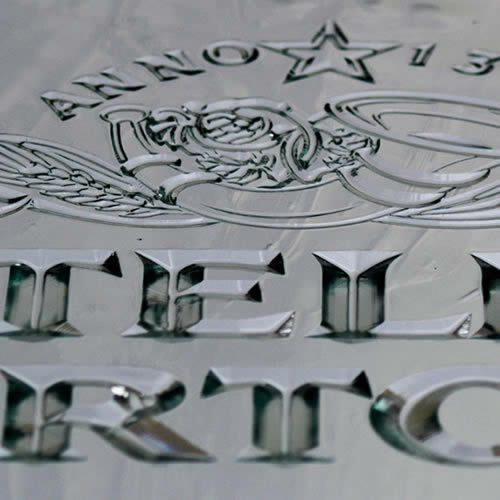 Above is an example of molded glass for Stella Artois ( View >> ) . Sell our unique product to your customers. Contact Branded Glass and we can tell you how. … the ULTIMATE in B4 the bar branding. Experience that spans over 30 years of working in glass, with Awards, Patents and Innovation.